Anne-France sells the best the sea can offer! Traditional canned fish and shellfish, sea based products including seaweed, salt, mustard, ... even an area dedicated to cosmetics and natural seawater treatments. Enjoy a romantic stroll through the streets of Saint-Valery, try local specialities (seaweed tartare, fish soup) or buy fresh Baie de Somme herbs (glasswort, sea asters). 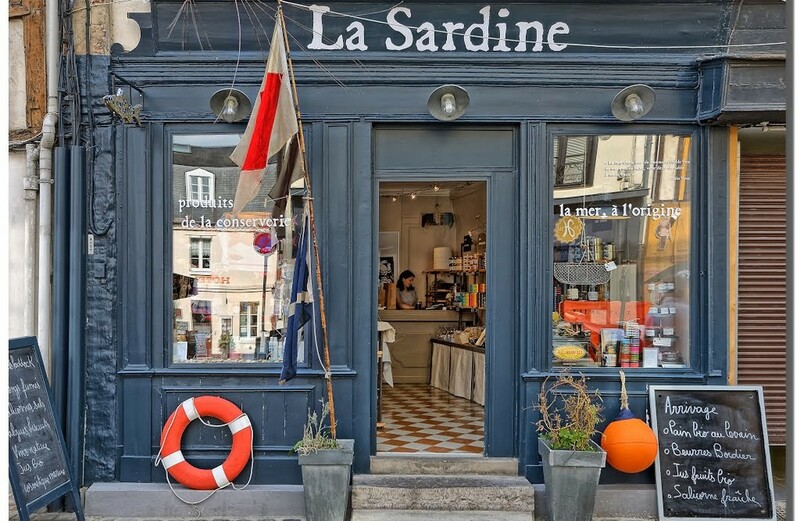 At the heart of the Baie de Somme, buy the very best the sea can offer in this shop selling authentic, natural products which respect mankind and his environment. All products come from France and can be fully traced from original source to production conditions. Open all year.